Rishabh Pant, the 21-year-old youngster from Delhi, came under the scanner and was heavily criticised by the fans following India's defeat to Australia in the 4th ODI at Mohali. Pant missed a couple of stumping chances that eventually cost India the game. The fans at the PCA Stadium in Mohali started chanting 'Dhoni! Dhoni!' in response, making it clear that they were not happy with Pant's showing. Pant let it go with a smile but he was feeling the heat at that moment and it reflected in his performance behind the stumps. 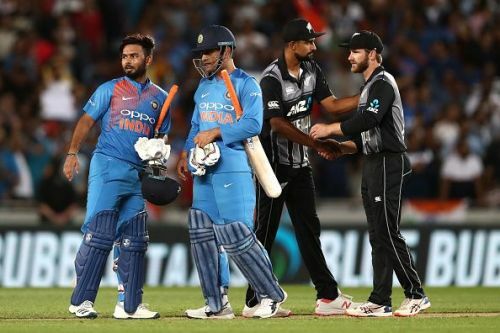 But while Pant did miss a couple of chances at crucial junctures, to blame him in failing to defend 357 is far from justified. Pant has been in exquisite touch since the last year, to say the least. He has ridden on his performances in the IPL, following them up with some fine hitting in the Test series in England and Australia. Here is a look at a few records that Pant holds over MS Dhoni, which prove that he is the right successor to one of the greatest ODI players that India have ever produced. 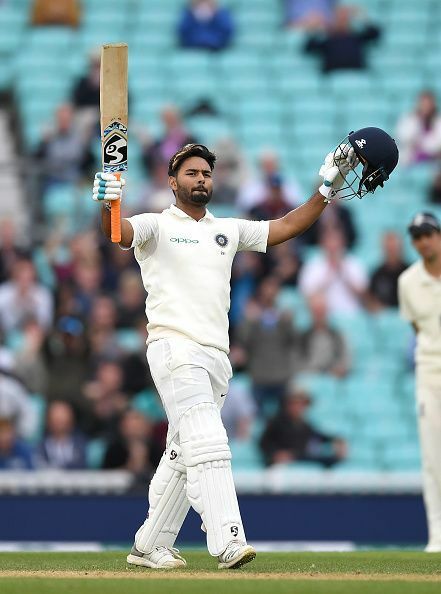 In 2018 Pant became the first Indian wicket-keeper to slam hundreds in England and Australia, scoring 114 and 159* respectively. He also ended up becoming the second highest run getter in the Australia series, behind Cheteshwar Pujara. Following the triumph in the Test series Down Under, Pant gained a staggering 673 points in the ICC cricket ratings. That eclipsed the 672 rating points recorded by MS Dhoni. The swashbuckling batsman also achieved a career best ranking in the process, claiming the 17th spot on the list. In the Adelaide Test against Australia, Pant equaled the world record held by Jack Russell and AB de Villiers for the highest number of catches in a Test match. He took 11 catches in the match. Playing for Delhi Daredevils, Pant slammed his maiden IPL hundred last year, guiding his team from 52/3 in 10 overs to 187/5. Pant scored 128 not out off 63 balls in the end.